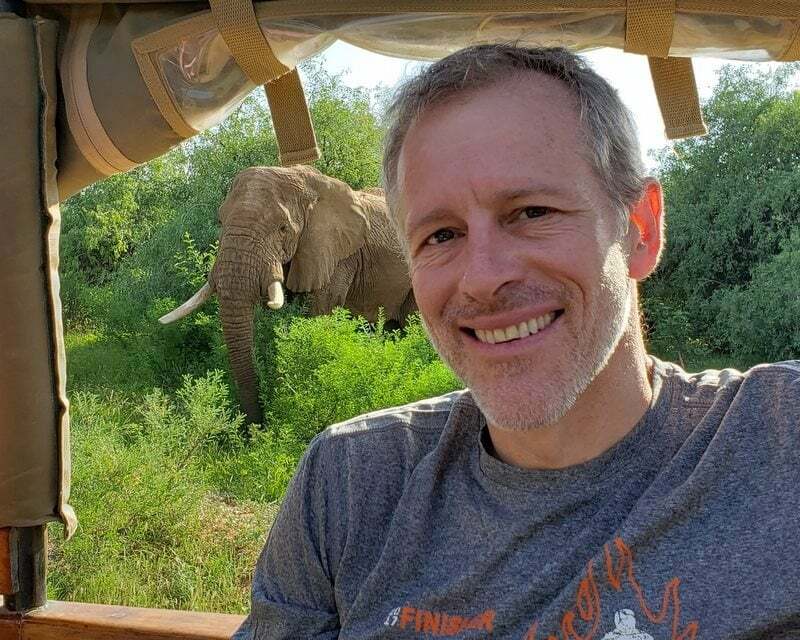 Whitney Tilson’s email to investors discussing how Elon Musk has been a reckless idiot and narcissistic brat but made a smart move to appear in court today. 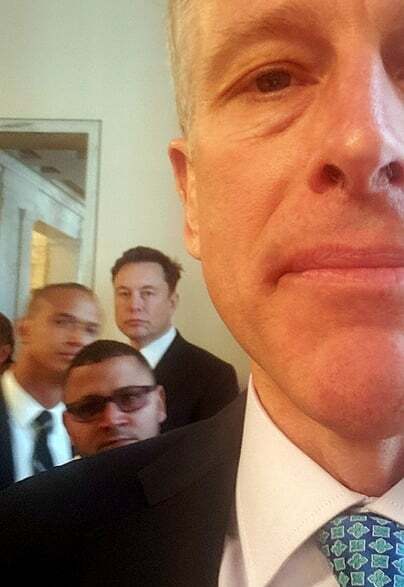 Overall, it was a good day for Musk. I think there’s a 95% chance that he and the SEC will reach a settlement agreement in the next two weeks that will mostly likely be another slap on the wrist. Even if the judge does find him in contempt, the SEC isn’t demanding that he lose his job; rather, they just want to compel him to comply with last year’s settlement agreement through monthly reports and meaningful, escalating fines. While (or perhaps because) Musk has been a reckless idiot and narcissistic brat, it was very smart for him to have made a surprise appearance today. Even though he didn’t say a word, flying in from California showed respect for the judge and SEC and that he understands how serious this is. I’m shocked that his lawyers finally got through his thick, arrogant skull. Judge Nathan was impressive, in stark contrast to both lawyers, who were truly dreadful. They fumbled even the easiest questions the judge asked and made many incoherent or ludicrous arguments. If you'd given me one hour to prepare, I would have embarrassed myself less than either of them – seriously. None of this changes my view that the big deliveries miss in Q1 is a harbinger of things to come and, as such, I continue to believe that the stock will collapse to $100 by year end. On February 25, the SEC filed contempt charges against Musk, alleging that he has failed to comply with the settlement agreement that stemmed from his infamous $420/share “funding secured” tweet. The SEC’s primary piece of evidence is that six days earlier, he tweeted “Tesla made 0 cars in 2011, but will make around 500k in 2019.” This caused the stock to spike in after-hours trading, since the company’s current guidance is to only produce 400,000 cars this year. A minor issue some would no doubt argue, but it shows that: a) no adults are monitoring him, notwithstanding the promises to the SEC; and b) he’s a reckless idiot and narcissistic brat. Before I headed to the courthouse, I made a quick appearance on Yahoo Finance TV and shared my latest thoughts on Tesla. You can watch it here. In short, think the big miss in Q1 is a harbinger of things to come and reiterate my $100 price target by yearend. I got there early enough to get one of the ~70 seats in the courtroom; there were a bunch more folks watching a video stream in an overflow room. Each side had 45 minutes. The SEC started first. Within two minutes of the lawyer’s opening remarks, the judge started peppering her with questions, most of which she fumbled badly. After 40 minutes of this, it was Musk’s lawyer’s turn. I thought it would be easy for him to exceed the low bar the SEC lawyer had set, but he was just as bad! Most ludicrously, he didn’t firmly reject the claim he seemed to be making, even when the judge grilled him on it, that the company could decide how it wanted to comply with the settlement agreement, and there were no circumstances under which Judge Nathan could find Musk or the company in contempt (I am not making this up!). 1) If you’re under a court order, this is serious, it’s not optional, and you should be cautious (clearly aimed at Musk and the company). 2) A contempt of court filing is serious business, so the SEC has a significant burden and should try all other steps before making such a filing (clearly aimed at the SEC). 3) I have serious concerns that, no matter what I rule, it won’t resolve this. She mandated at least one hour of settlement negotiations and said that she wanted a joint letter within two weeks indicating whether a resolution had been reached or was likely. In conclusion, I think it’s 95% likely that both sides got her message loud and clear and will reach an agreement – likely one that will be little more than a slap on the wrist for Musk. He’ll just have to be more careful in his tweeting, which I suspect he’s already doing.